This video covers the basic uses of spectrum analyzers and describes optional features that could be helpful for your measurement needs. Enjoy! 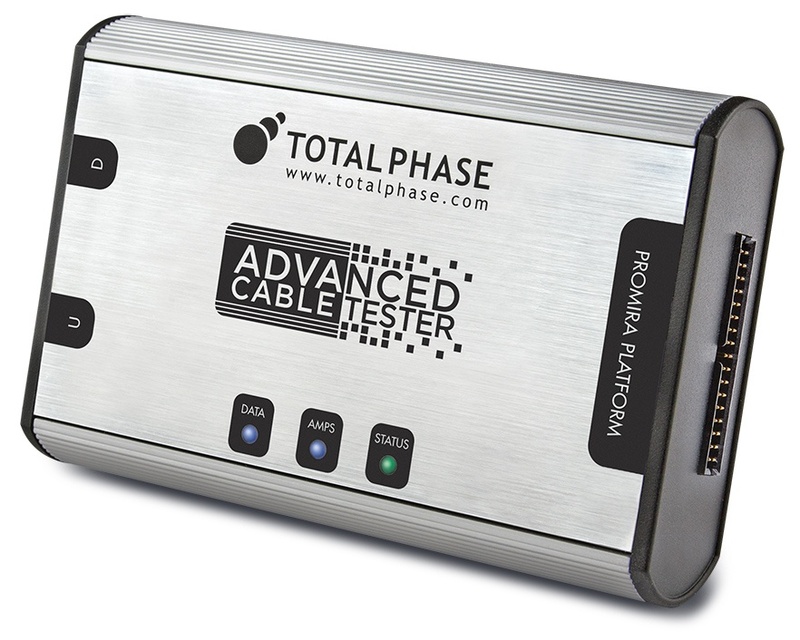 The Advanced Cable Tester made quit a splash in 2016. The first of its kind Type-C cable tester available in its market had record-breaking sales, exceeding expectations. We knew this product was ready for great things - and the market's response confirmed our prediction. The ACE (Annual Creativity in Electronics) Awards, in partnership with EE Times and EDN, showcase the best of the best in today's electronics industry, including the hottest new products, start-up companies, design teams, executives, and more. ACE celebrates the promise of new talent and innovation, and pays tribute to the lifetime achievement of a top industry veteran whose contributions have had a demonstrable impact on technological, business, and cultural advancements in the world. Oscium is honored to be recognized as the ultimate product for 2016 in the category of Wireless / RF. 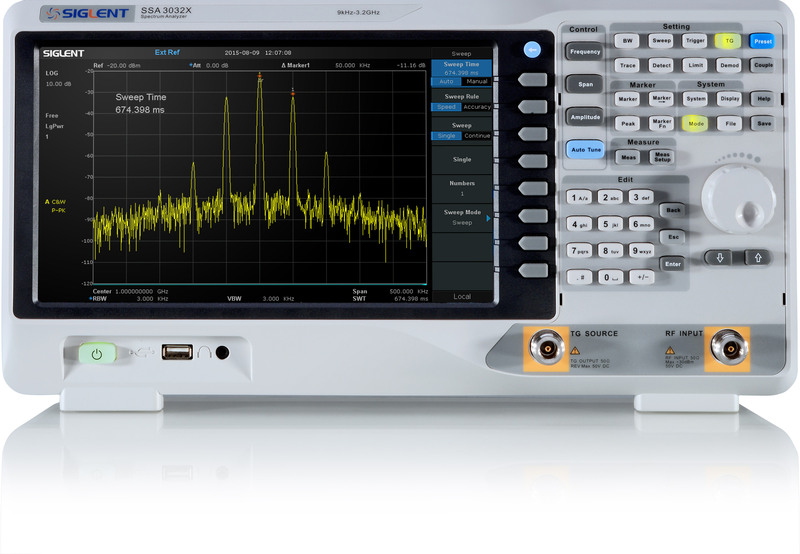 Spectrum analyzers are useful tools for broadcast monitoring, RF component testing, and EMI troubleshooting. There are a number of common adjustments available with many modern analyers that can optimize performance for a particular application. In this application note, we will introduce resolution bandwidth (RBW) and video bandwidth (VBW) and how they affect measurements. Bandwidth is defined as the span of frequencies that are the focus of a particular event. For example, the bandwidth of transmission signal is the span of frequencies that the transmission occupies. 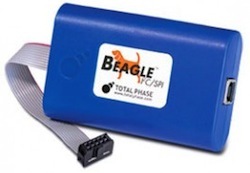 The bandwidth of a measurement defines the range of frequencies that were used for the measurement. 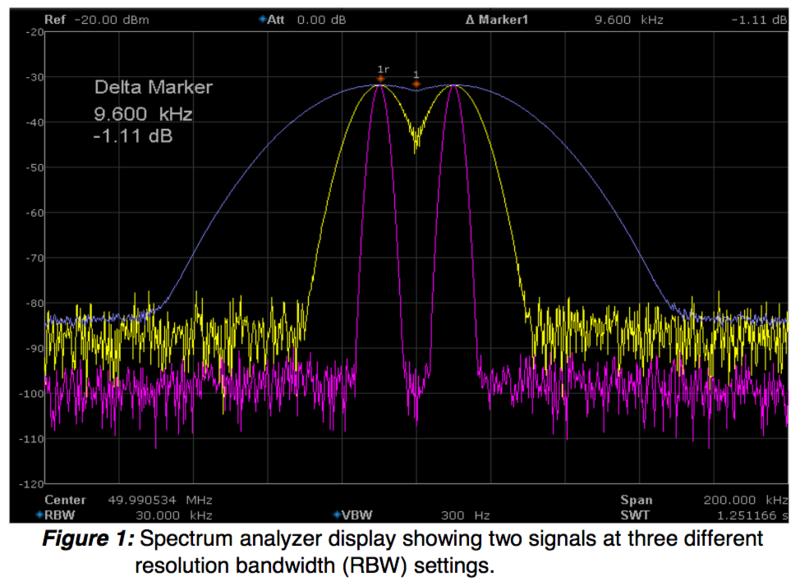 In spectrum analysis, the resolution bandwidth (RBW) is defined as the frequency span of the final filter that is applied to the input signal. Smaller RBWs provide finer frequency resolution and the ability to differentiate signals that have frequencies that are closer together. Why not use the smallest RBW setting for all measurements? greater than or equal to RBW. What does pople say about the Oscium WiPry 5X? Featured on Sixty Second Tech - compliments of Gabriel Staples and Abid Jamal. Schematics.com checking out WiPry 5x. Thanks to Engr. Neil Edward for the post. EEWeb - Germany has a nice write up here. Thanks to Engr. Earl Jaducana. For those that can't read German, review is translated here. 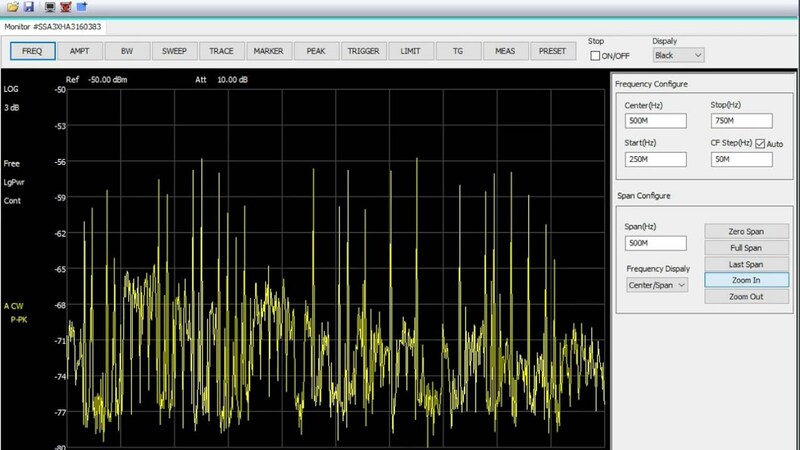 New EasySpectrum software for Siglent SSA3000X series is now released! 3, Editing and export “Limit” file, and off-line editing. Electromagnetic interference (EMI) can cause a host of problems, especially when developing a product or attempting to pass mandatory electromagnetic compliance (EMC) tests. Garbled displays, bad data, or complete malfunctions can occur when a designis effected by EMI. To minimize the effects of interference, government agencies like the Federal Communications Commission (FCC) in North America ｃｒｅａｔｅ and enforce standards that setlimits on the EM output of a product type.Testing to the specifications is commonly referred to as Electromagnetic Compliance (EMC) testing. Many EMC test failures stem from the interaction of unintentional radio frequency (RF) emissions with a circuit or element within the design itself. The electric and magnetic fields that cause this interference are not visible to the unaided eye, which can present complications when trying to isolate the root cause and minimize the effects of the EMI. • What is causing the issue? • Where is the source of the signal or energy causing the radiation? • How can I fix it? Growing ubiquity of wireless devices combined with the advent of mobility applications requires businesses to be diligent in managing inference throughout their deployments. The many wireless technologies and commonplace electric devices already in use and newly emerging impede wireless performance. WiFi interference can be a major inhibitor to wireless performance, creating security vulnerabilities and wireless network instability. This blog post exposes the top 10 most pervasive myths around wireless interference. The only interference problems are from other 802.11 networks. There are a tremendous number of 802.11 devices out there. It is true that the other 802.11 networks can cause interference with your network. This type of interference is known as co-channel and adjacent channel interference. But since other 802.11 devices follow the same protocol, they tend to work cooperatively-that is, two access points on the same channel will share the channel capacity. 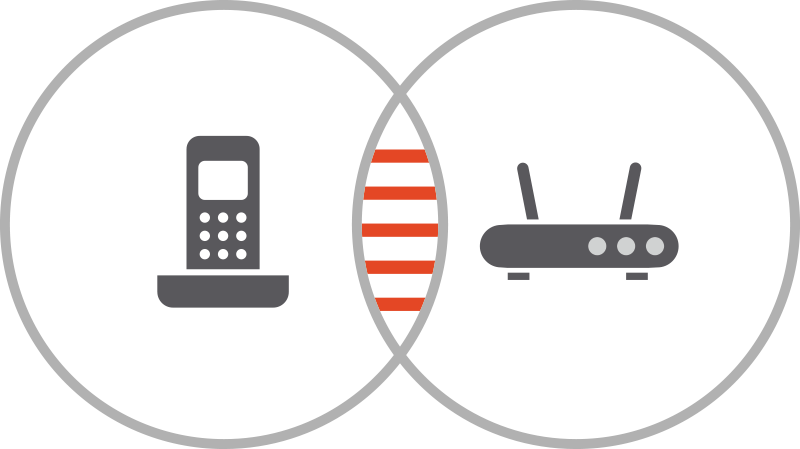 In reality, the many other types of devices emitting in the unlicensed band dwarf the number of 802.11 devices. These devices include microwave ovens, cordless phones, Bluetooth devices, wireless video cameras, outdoor microwave links, wireless game controllers, Zigbee devices, fluorescent lights, WiMAX, and so on. Even bad electrical connections can cause broad RF spectrum emissions. These non-802.11 types of interference typically don't work cooperatively with 802.11 devices, and can cause significant loss of throughput. In addition, they can cause secondary effects such as rate back-off, in which retransmissions caused by interference trick the 802.11 devices into thinking that they should use lower data rates than appropriate. Summary: The unlicensed band is an experiment by the FCC in unregulated spectrum sharing. The experiment has been a great success so far, but there are significant challenges posed by RF interference that need to be given proper attention. Differences and similarities between I2C and SPI protocol analyzers? What do you choose for I2C and SPI protocol analyzers? Let's take a look at their differences and similarities.